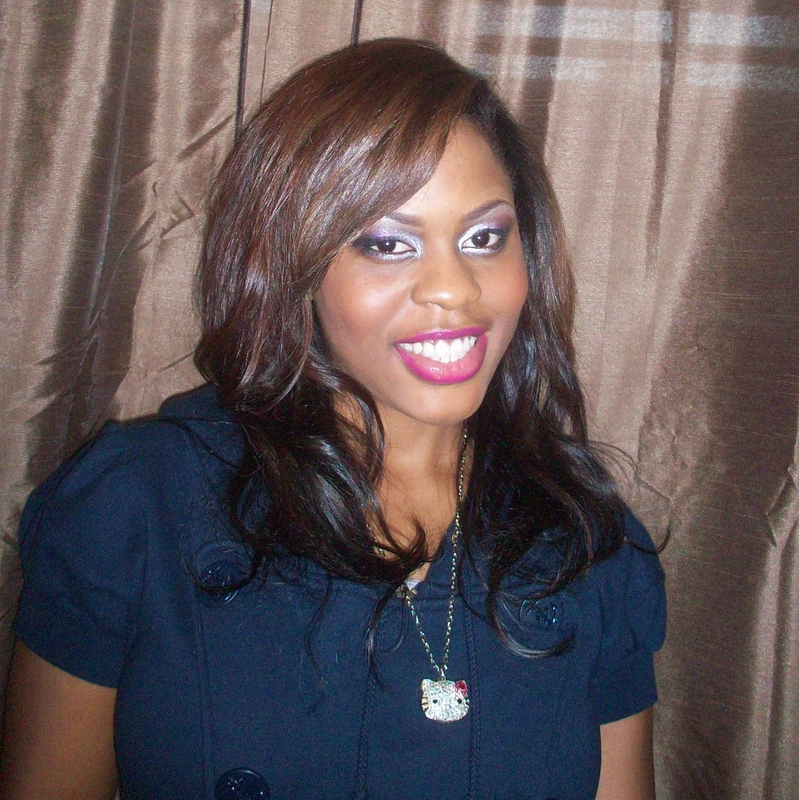 New Years Day Makeover | Tap into the Fabulous you!!! « Featured on The Lookbook by Onada!!! Thank you! It’s all Tiwa! Whatttt?? 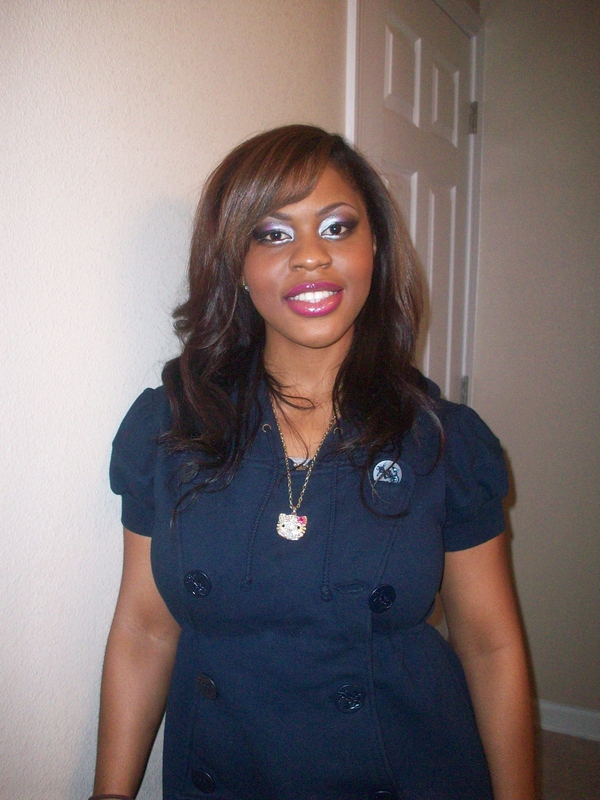 Deola in a weave…I won’t have believed it if I didn’t see it. Vegas is not ready for this makeover o! I know right… but there is a first time for everything, lol. Lol…I am not a hair stylist, but I do try. lol. Thanks Girl. awww she looks so good. I love the whole package. Thanks ChicLe and bigger thanks for visiting my blog.